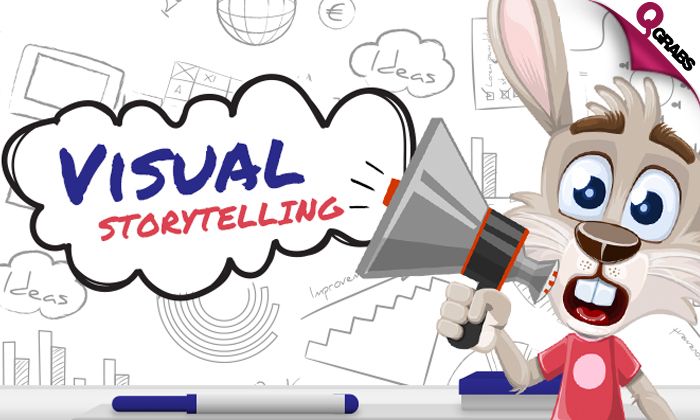 Visual Storytelling and Activities Training Online Bundle! An email should be sent with your tax invoice number and directions to create your account with Courses for Success! After creating a password and username, you’ll be logged in to start learning! In this course, you will explore different types of games, including icebreakers, energizers, simulations, and case studies. You will also learn how to get buy-in, deal with reluctant participants, troubleshoot games, and create your own games. To top things off, we will give you four activities that you can customize and re-use in your own training sessions. In this course, you will learn how to use storytelling to engage the hearts and minds of your audience. You will familiarize yourself with strategies that can help learning to stick with the audience in an effective and meaningful way. ou will learn how to keep learners focused and motivated to absorb material. Also, you will learn ways to develop an effective training style, using appropriate training aids and techniques. In this course, you will learn the basic skills that every trainer must have. This includes dressing appropriately, being assertive, being genuine, communicating well, connecting with people, handling difficult participants, and a desire to learn. At the end of the course, you’ll review a list of do’s and don’ts and consider your next steps. Study at your own pace with 24/7 availability on any computer or smart phone. No expiry date on your course access – unlimited lifetime access. Learn how to use humor and drama to tell a story and manage your audience at 93% off! Session 2: Let’s Have Some Fun! When is Training Not Appropriate? Session 2: Five Strategies for Stickiness! 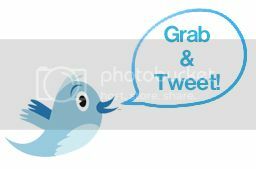 Why Display or Share Objectives? How Do You Write Objectives? Session 5: What Method is the Stickiest? Pre-Assignment: What Makes a Good Trainer? Session 2: What Makes a Good Trainer? With over 1000 courses on offer, Courses For Success aim to help you find the ideal course so that you can improve your skillset and become a valuable asset on the job market.